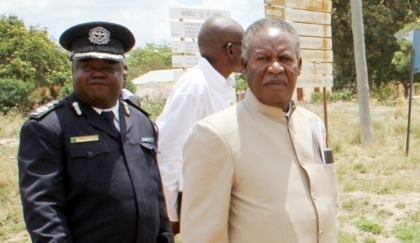 President Michael Sata has created the biggest cabinet list in the history of this country. Each of these people gets a salary, allowances, has a driver, free fuel, talk-time, a house servant and other incentives. The total sum of their monthly expenditure from government treasury can surely be equivalent to paying 50,000 Zambians with decent salaries. This list is as of 22 February 2013 and does not include permanent secretaries and other senior officials doing duplicated jobs but enjoying hefty incentives.